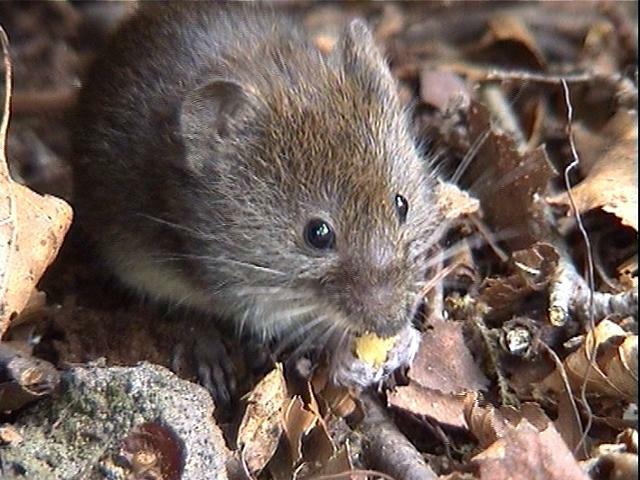 Scotland’s recent freezing winters have resulted in a huge population explosion of field voles across the country. Experts believe there are now record levels of the tiny mammals, which have been protected from birds of prey by long-lying snow. High levels have also been observed in Central Scotland and the Highlands. The number of field voles usually peaks every few years – known as a plague or outbreak – but this year has been exceptional in the south and west of Scotland, researchers have said. “They thrive under the snow. They tend to have a good year in these conditions. “This protects the voles from the coldest temperatures and the cover stops them from being hunted by birds of prey like buzzards and owls”, he said. When the snow melts, a complex network of runs and tunnels is revealed in the grass in areas where there are high numbers of voles. Receding snow cover makes them vulnerable to birds of prey, who now have a feast awaiting them. Raptor experts report that buzzards and owls – which feed on field voles – are thriving this year. “The brood size of tawny owls is one of the ways we measure field vole populations.